Buy, sell, trade, and share. 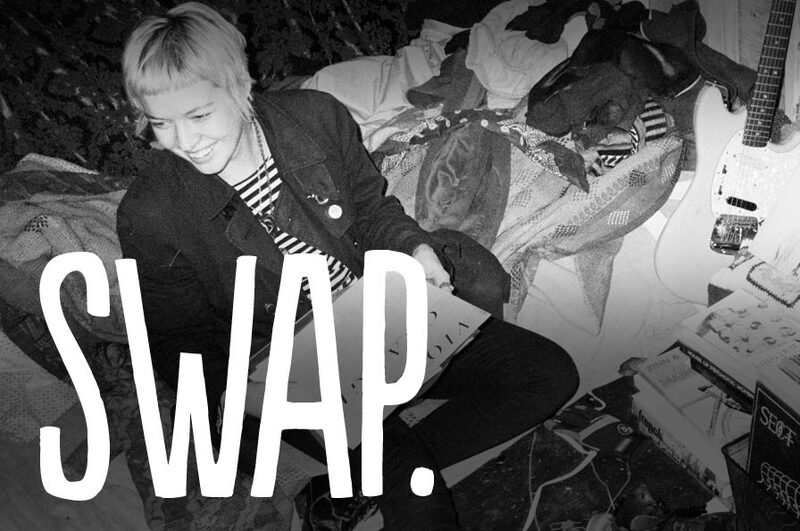 Engage in a time-honored tradition of vinyl aficionados everywhere at the OMCA Record Swap. The Museum has partnered up with DJ collective The Soul Congregation to bring you an event that celebrates the rich community of indie record sellers and collectors in the Bay Area and beyond. Featuring over 25 sellers from across the Bay, the swap includes thousands of records for sale, both LPs and 45s, in genres including funk, soul, jazz, Latin, hip hop, Caribbean, international, rock, and more. Visitors to the Record Swap can meet vinyl experts, swap stories of albums, peruse the crates, and take some special finds home to spin on their own. DJs Cameron Thompson (The Soul Congregation), Liz Roddy (aka Miz Rowdy), DJ Donovan, Vamp Records owners Fernando and Tracy, and Taran (aka Fat Headphones) will be on the 1s and 2s throughout the evening to help you get in the record swap groove. OMCA's Record Swap is designed to coincide with international Record Store Day—taking place this year on April 19. The Record Swap takes place during Friday Nights @ OMCA with Off the Grid food trucks and the Public Sneak Peek of spring exhibitions Vinyl: The Sound and Culture of Records and SuperAwesome: Art and Giant Robot. Note: slots for vendor tables at the OMCA Record Swap are now full. Visitors are encouraged to bring a selection of good-quality used vinyl—only what you can carry—to trade with vendors and other visitors.